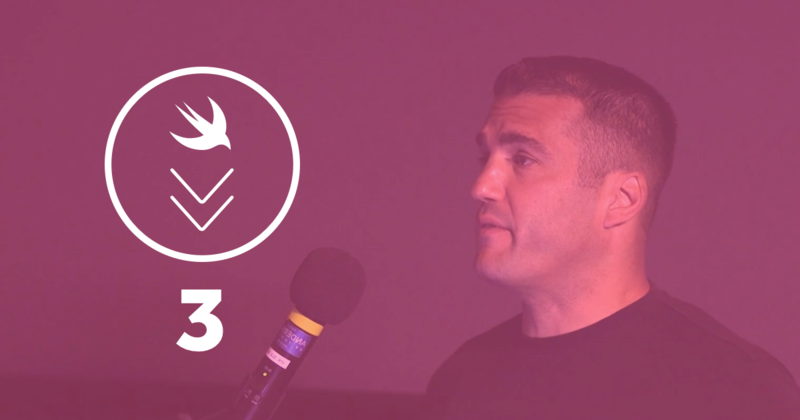 RxSwift is a powerful library that brings reactive programming to Swift, and these talks show you first why you should care — and then how to make the most of it. 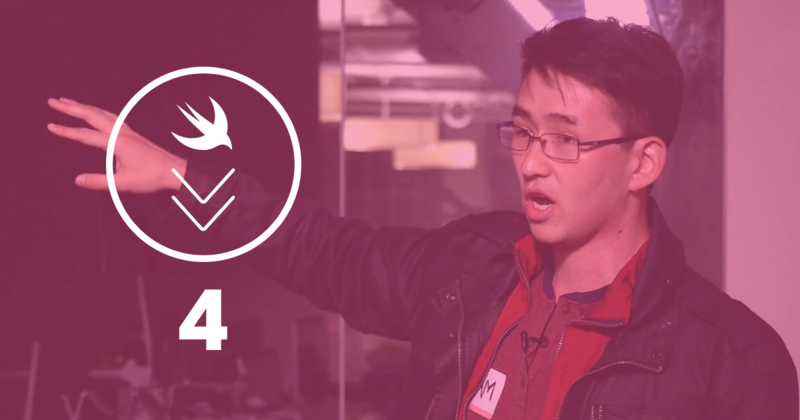 To start, let’s get an introduction to reactive programming’s core concepts and applications. 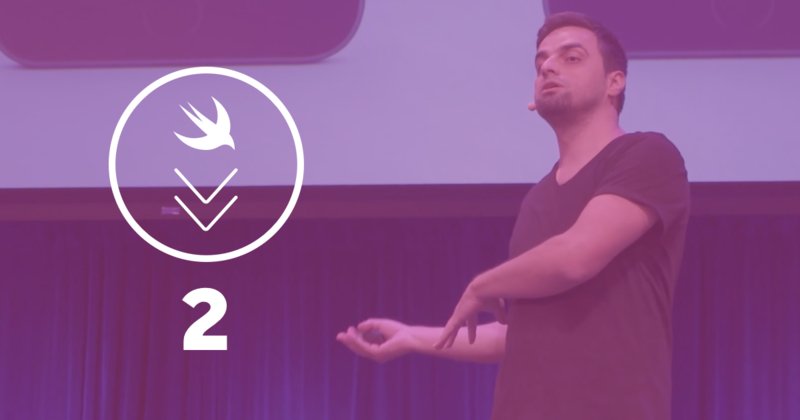 Discover how RxSwfit’s async, event-based principles help in everyday iOS dev work. 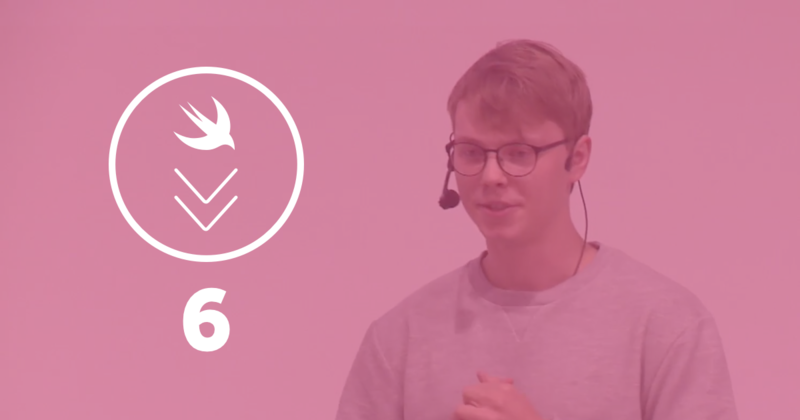 Scott Gardner illustrates RxSwift’s benefits by comparing reactive examples to traditional code. 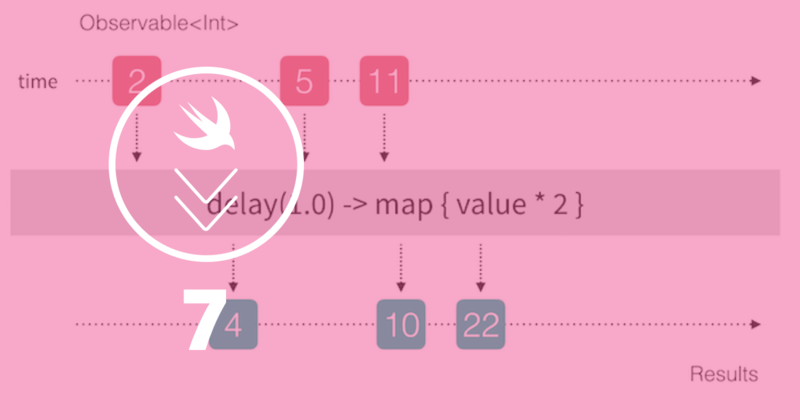 Async code especially is way better with functional reactive code. 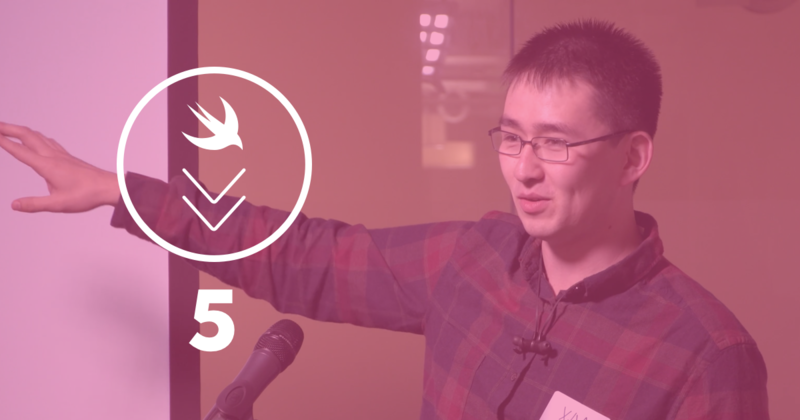 See how to use RxSwift for async networking code. 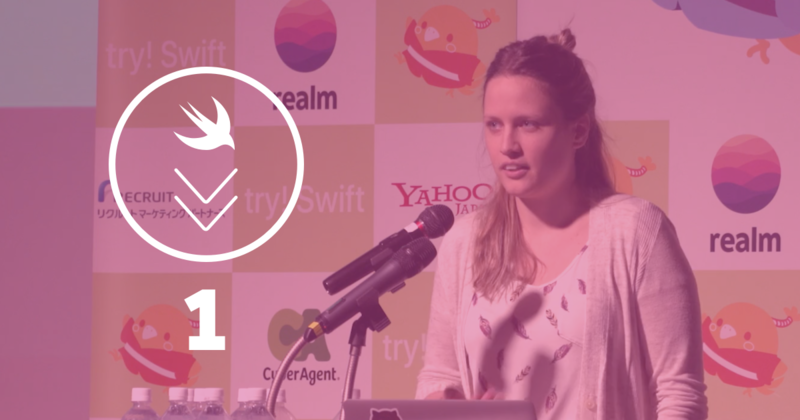 MVVM makes front-end work a relief, and RxSwift makes MVVM easy. This is a helpful intro to both. Now, let’s see how coordinators can help control your MVVM app. Plus, we’ll see how to test the whole thing. Now that you’re an RxPro, you can start to integrate Realm reactively using the RxRealm wrapper.